After the recent partnership of Coinbase and Visa (the latter actually being a competitor of crypto payment systems, such as Ripple), users now can easily spend Bitcoin along with the coins that closely follow it by market cap value – ETH, XRP, LTC – at regular stores. Even though, there have been ‘crypto cards’ before, the one made by Coinbase does not require loading any amount of crypto on it in advance. 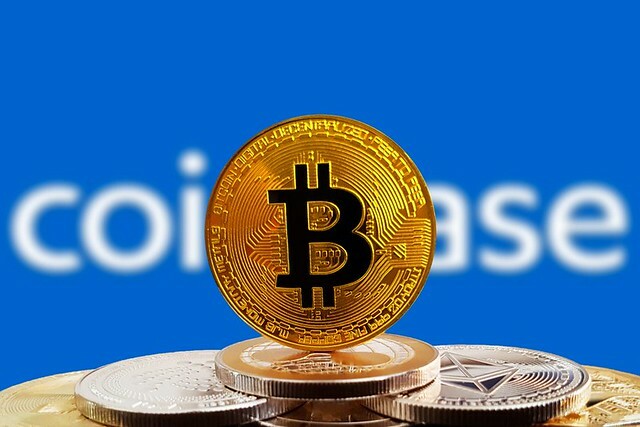 Users can simply spend their BTC, LTC, etc, balances they keep on their Coinbase wallets.